40 people have bought this item! 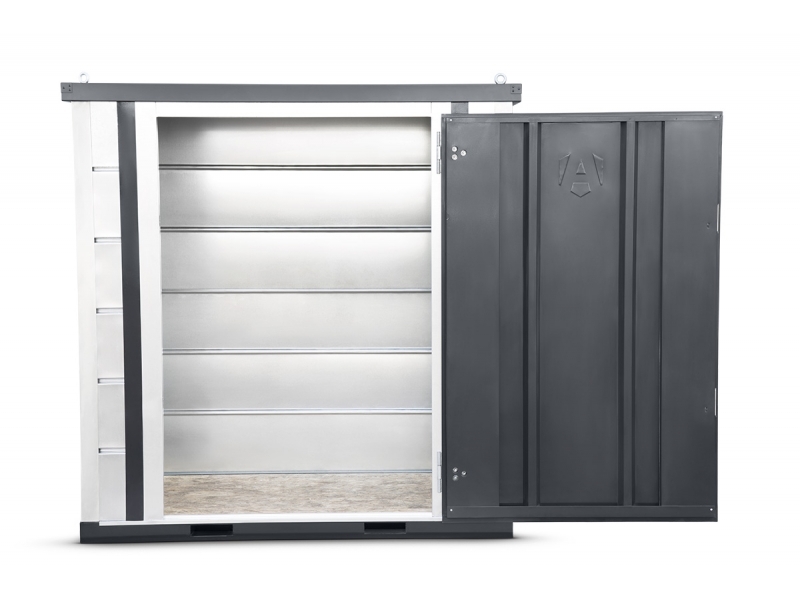 Introducing Forma-Stor - our new quick-assembly, modular solution for on-site secure storage. With theft of tools and equipment on the increase, we’ve come up with a secure store that can be constructed anywhere in as little as 10 minutes. With 5-lever deadlocks and jemmy-proof joins, we believe that Forma-Stor is the most robust flat-pack storage around. 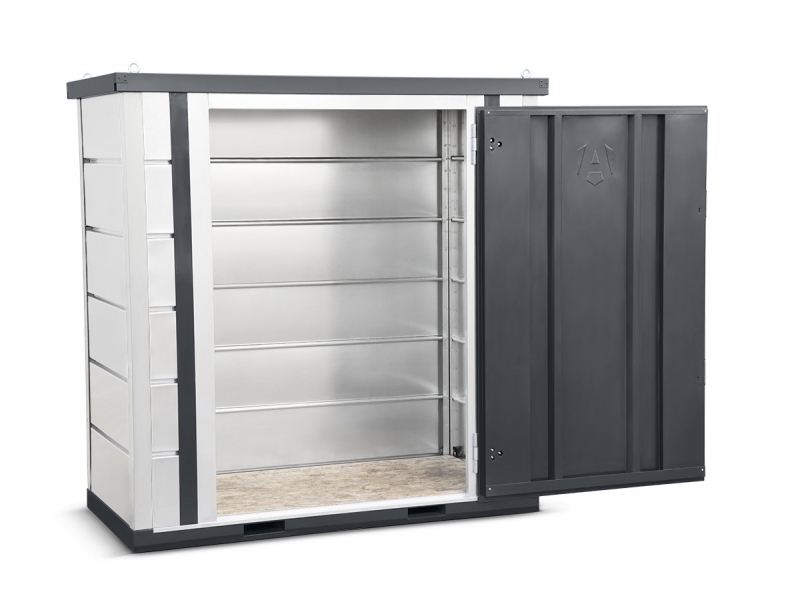 An ideal solution for contractors who need quick and convenient storage, these walk-in units are constructed using galvanised panels that slot together quickly and simply. The result is a sturdy, weatherproof store with various size and format options, starting from just 1mx 2m. When you’re ready to move on, Forma-Stor units can be flat-packed or moved easily using built-in forklift pockets or crane lifting eyes. Superb product, delivered very fast to my site. So quick to assemble - took the guys just a few minutes to put it up. 2m Armorgard Forma-stor On-Site Secure Storage Uni . . .
3m Armorgard Forma-stor On-Site Secure Storage Uni . 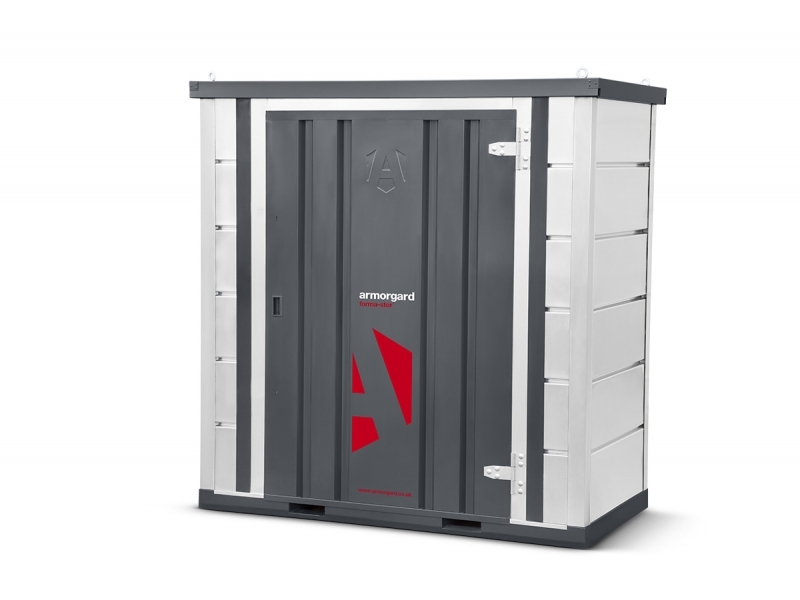 . .
4m Armorgard Forma-stor On-Site Secure Storage Uni . 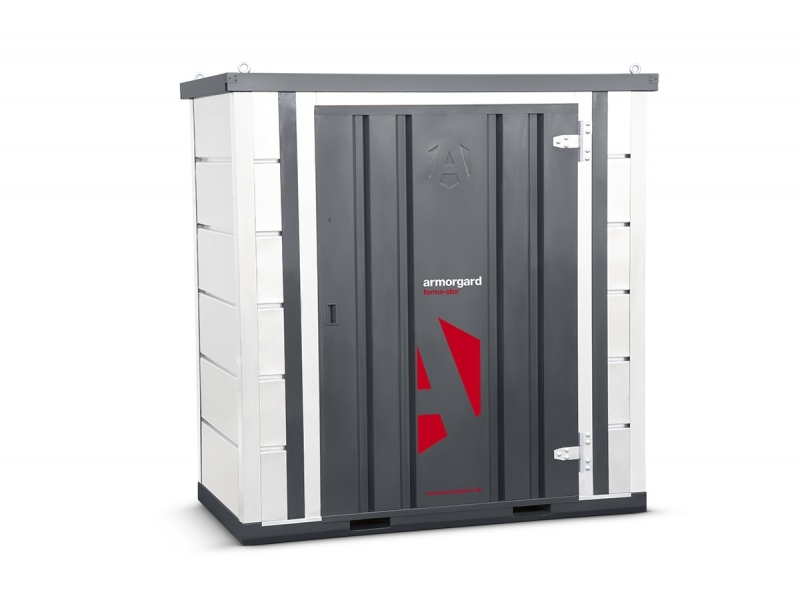 . .
1m Armorgard Forma-stor On-Site Secure Storage Uni . . .
Armorgard Forma-Stor COSHH Hazardous Secure Storag . . .